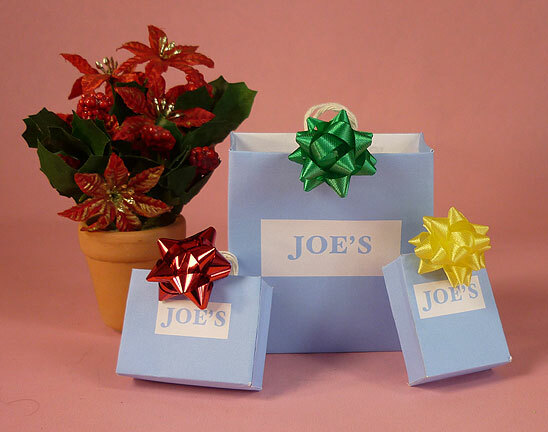 We have Gift Certificates to Joe's List. You can choose any amount you wish. or Anniversaries or just for fun. and give it to the lucky person yourself. Or we will email it directly to the recipient on your behalf. The best way to arrange for a Gift Certificate is to email or call us.